What does $700 rent you in Atlantic City, today? Curious just how far your dollar goes in Atlantic City? We've rounded up the latest rental offerings via rental site Zumper to get a sense of what to expect when it comes to locating an apartment in Atlantic City with a budget of $700/month. Listed at $700/month, this studio abode is located at 4019 Van Rennslear Ave. In the unit, look for hardwood floors, wooden cabinetry and marble countertops. When it comes to building amenities, expect a front porch. Cats and dogs are not welcome. Per Walk Score ratings, the area around this address is friendly for those on foot. 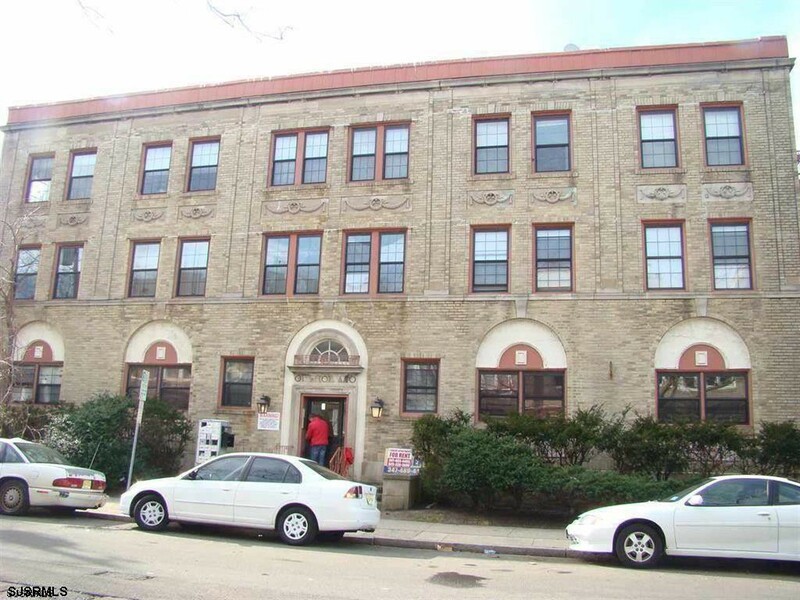 Next, there's this one-bedroom, one-bathroom apartment over at 2 S. Bartram Ave. It's also listed for $700/month. In the apartment, expect wooden cabinetry, a ceiling fan and tile floors. The building boasts secured entry and on-site laundry. Pets are not allowed. Finally, here's a one-bedroom, one-bathroom apartment at 3818 Ventnor Ave. that's going for $700/month. 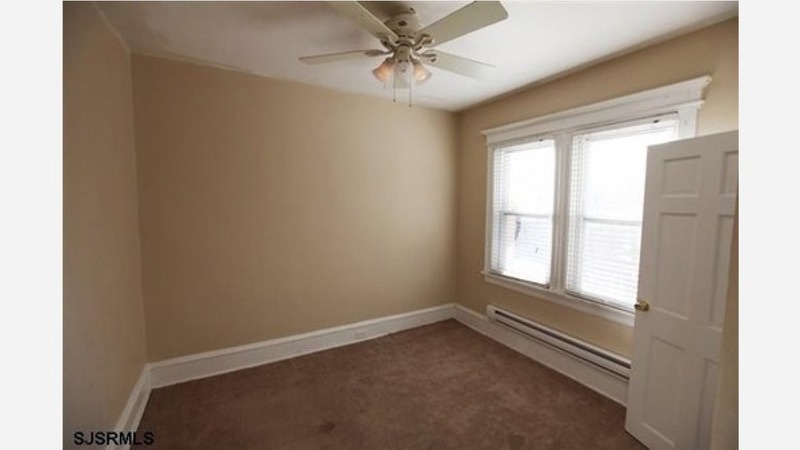 Apartment amenities include carpeting, a ceiling fan and wooden cabinetry. Secured entry is offered as a building amenity. Animals are not permitted. According to Walk Score, the area around this address is very walkable.